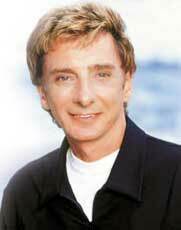 Barry Manilow will be one of the celebrity guest judges on the current season of “American Idol,” Billboard.com has learned. In live episodes airing April 19-20, Manilow will sit in as a judge alongside Simon Cowell, Paula Abdul and Randy Jackson. The episodes will feature the contestants performing Manilow songs, and Manilow himself will perform on the April 20 edition. 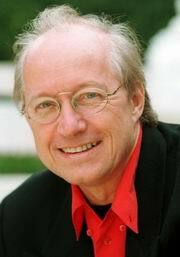 Michael Kunze ist ein international erfolgreicher Schriftsteller und Dramatiker, Buch- und Fernsehautor, Liedertexter und Librettist. In den letzten Jahren schuf er mit ELISABETH, TANZ DER VAMPIRE und MOZART! eine neue, europäische Form des populären Musiktheaters, die den Begriff “Musical” erweitert und ein eigenes Genre (“DramaMusical”) geschaffen hat. Aus seiner Feder stammen auch die deutschen Versionen internationaler Bühnenhits wie EVITA, CATS, A CHORUS LINE, PHANTOM OF THE OPERA, LITTLE SHOP OF HORRORS, INTO THE WOODS, KISS OF THE SPIDER WOMAN, ASPECTS OF LOVE, SUNSET BOULEVARD, THE HUNCHBACK OF NOTRE DAME, THE LION KING, MAMMA MIA! und Elton Johns AIDA. Manilow and Sussman Control Harmony Musical Again; Is It Broadway-Bound? Barry Manilow and Bruce Sussman, authors of the musical, Harmony, have won back the rights to the show from the producer who failed to bring the work to fruition in late 2003. According to composer Manilow’s publicist, a panel of three arbitrators of the American Arbitration Association rendered an interim award in favor of Manilow and lyricist-librettist Bruce Sussman in their arbitration proceeding involving the musical play. Der 15.2.2004 war ein Tag des Abschieds für Jungschauspieler Florian Feik. Zum letzten Mal verkörperte er im Levay/Kunze-Musical “Elisabeth” die Rolle des jungen Rudolf. 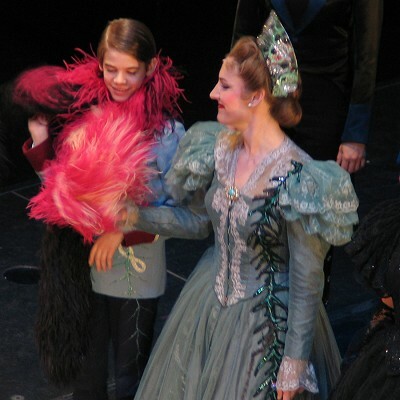 Für mich persönlich war Feik immer der beste aller jungen Rudolfs, denn für die Rolle ist es notwendig, nicht nur schön brav singen, sondern auch agieren zu können, und das konnte Florian Feik famos. Gestik, Mimik - kein anderer Darsteller des jungen Rudolf spielte so viele Nuancen aus. 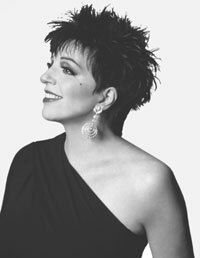 Liza Minnelli-Comeback mit “Sunset Boulevard”?